Don't let your home get left in the dark. Our experts have put together these tricks and tips for letting more light into your rooms. Whether you're going big with skylights, or keeping things small with a few more mirrors, you're sure to find the option that's right for you. 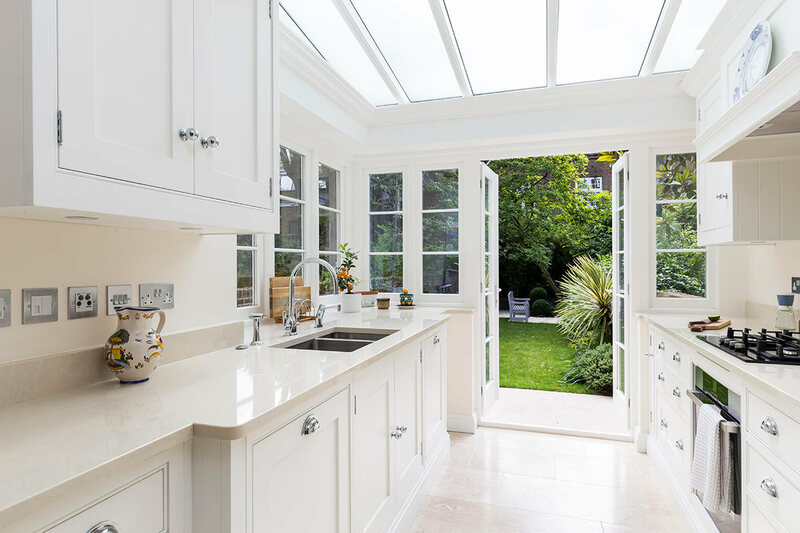 French, sliding, bi-fold - which doors are right for your extension?